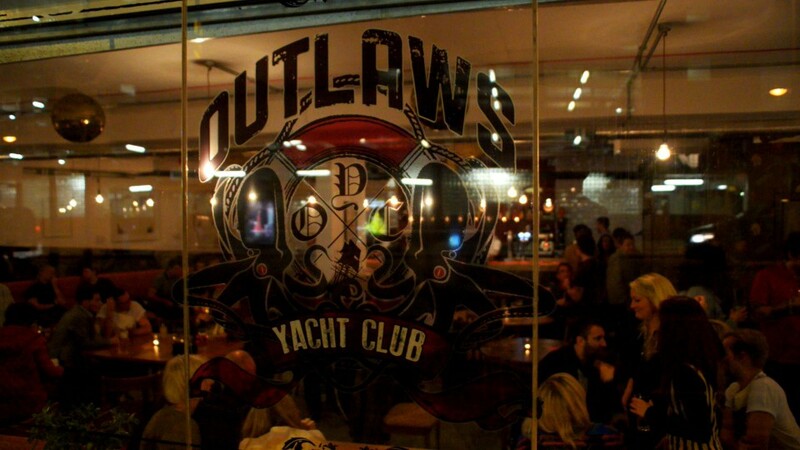 Outlaws Yacht Club is one of these new breeds that is seeing a steep rise in popularity. Obvious only really at night by its candlelit glow behind massive steamy windows, OYC serves food, drinks, coffee, books and old school games with a less ‘in your face’ approach to bartending than we’ve come to expect in the busier parts of town. Customers are free to come and go and there are lots of clubs and societies meeting through the week. It also shares a unit with Rebel Pin Up, an independent boutique hair salon, so there really is something for everyone at this place. We are Outlaws Yacht Club and Rebel Pin Up. We are a creative space to hang out, listen to music and meet like minded people. A social club for creatives and outlaws, serving quality food, coffee and drink. We’re open through the day and night! What can the good people of Leeds expect from Outlaws YC and Rebel Pin Up? We offer an atmosphere where you can drink, eat and listen to great music at a volume where you can still easily talk and socialise with your friends. You can also expect great hair styling and a friendly atmosphere at Rebel Pin Up. What do you think makes you guys unique? 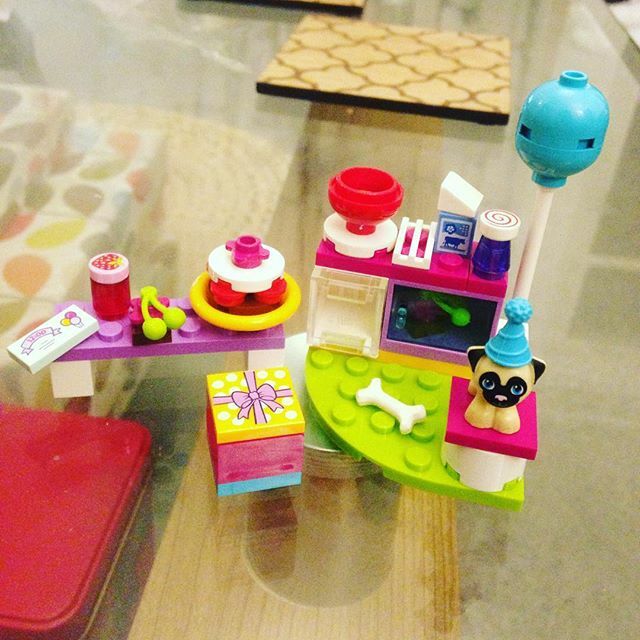 We’re the only yacht club in Leeds, that’s pretty unique! We’re a tranquil environment for people to have some nice food and drink with their friends, join a social club, play some board games, use the free wi-fi, enjoy some great art and listen to some of the world’s best djs playing on a vintage 70s sound system. We’re also family friendly with plenty for the kids to do including lego, a magic till and a graffiti wall. There aren’t that many places in Leeds that are truly suitable for all ages. It’s got to be a Clara – it’s Estrella Damm lager mixed with fanta lemon. It’s such a refreshing twist on the traditional shandy and a popular drink around the cafes of Spain, especially in Barcelona. You can get a pint for 3.80 or a half 1.90. What’s your bestselling event? What gets people through the door? 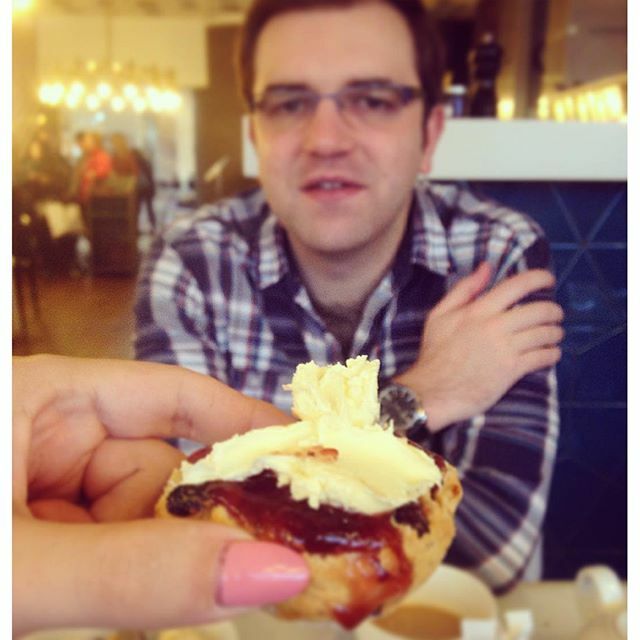 Joe’s Bakery. It takes place on the last Saturday of the month and brings some of the top djs from around the world combined with live art and projections. So far we’ve had djs from London, New York, Lisbon, and Amsterdam play. The \Joe’s Bakery website\:www.joesbakery.org has live recordings and exclusive mixes so you can get a taste of what goes on. Rebel Pin Up also do an amazing student discount offer early in the week! It has to be the strength of the independent cafes, shops, bars, arts and events, and them trying something different and unique from all the big chain competitors. Leeds has a really great independent scene that we’re really proud of. We’re really lucky to have loads of fantastic indie neighbours! Other places we like hanging out are Birds Yard, The Reliance, Cosmic Slop and Wharf Chambers.